I love my teh tarik! (pulled tea) It's one of my guilty pleasure that I enjoyed occasionally. 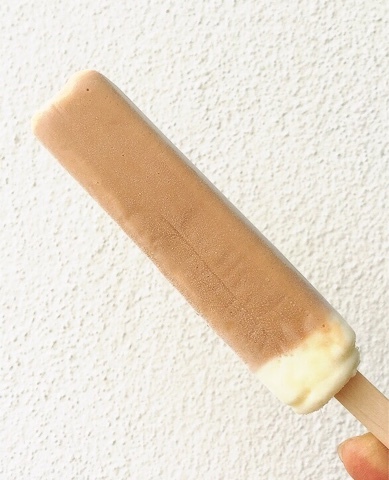 Now enjoying teh tarik will never be the same again when it's on a frozen stick. 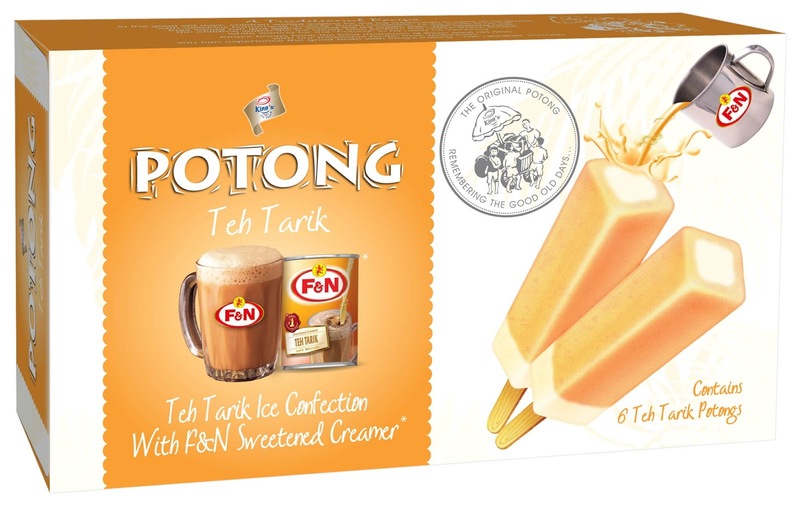 King’s Potong in collaboration F&N Sweetened Creamer has launched the Teh Tarik variant. The King’s Potong Teh Tarik variant is based on F&N’s original recipe, which includes 2.5g of tea dust and two tablespoons of F&N Sweetened Creamer to maintain the authentic taste of a cup of Teh Tarik. The good old 'potong' ice cream used to be the afternoon delight we all look forward to on a hot afternoon. Nowadays, though we are spoilt for choice with the many varieties of cold desserts, we still enjoy the simple things in life like a ‘potong’ popsicle. So creamy with just right sweetness, I'm loving it! The King’s Potong multipack (6 x 60ml) retailed at RM6.95 per pack while the loose sticks (60ml) retail at RM1.30 per piece (inclusive of 6% GST). 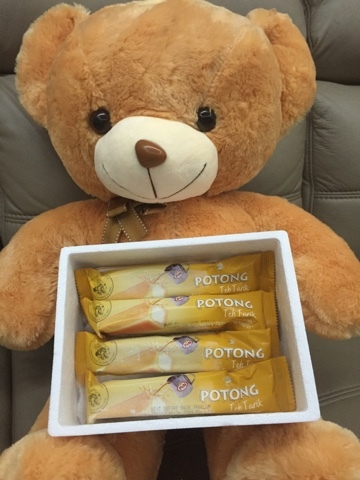 The King’s Potong various flavours are available at all leading hypermarkets, supermarket and your nearest grocery outlets.